Guests of Best Western Savannah Historic District will find modern conveniences and amenities throughout the hotel. Whether you're planning an area excursion, relaxing at the hotel, or walking through the vibrant downtown area, the Best Western Savannah Historic District offers an unparalleled hotel experience in Savannah. 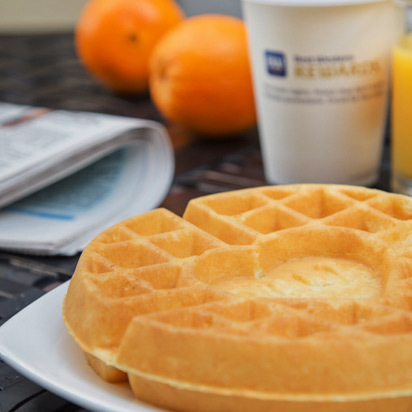 Among many other amenities, you'll find that each morning your stay begins with a delicious complimentary breakfast buffet! It's our privilege to go above and beyond in helping you create lifelong memories in Savannah, and we can't wait to welcome you.